This year at the 2nd Annual Horizons of Global Health Research Symposium the winner(s) of the Field Research Scholarship were announced.The application pool was so inspiring we couldn’t just choose one student. so this year two Global Health students were awarded a $500.00 scholarship to contribute to research in the field. Congratulations to Ashley Emuka and Vennis Hong who are both heading out to Asia this summer to acquire Global Health Field Experience! See what Ashley and Vennis have in store this summer…. 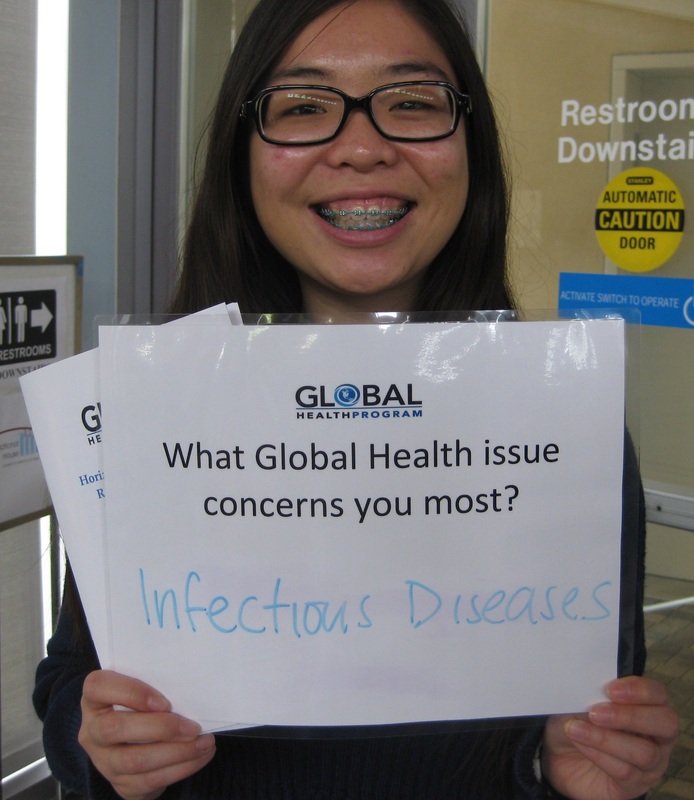 Ashley Emuka was recently selected as part of the Global Health Advisory Committee and was the featured Global Health Student Spotlight of the Month for May 2015. Ashley will be completing her Global Health Field Experience this summer in Cambodia with the UCSD Alternative Breaks Program. Ashley’s dream is to be part of the UN or WHO as an international ambassador or diplomat who focuses on health politics and laws. When she graduates from UCSD she will be joining Peace Corps to achieve her doctorate. Vennis Hong will have the opportunity to research public health in Southeast Asia, at Thammastat University through UCEAP. Vennis will take courses on the health realities and geopolitical realities of border populations to learn about diseases, healthcare challenges, and political forces affecting Myanmar refugees. Along with her studies she will also conduct a field project in the Thai-Myanmar border region in which she will identify a health concern, collect data by interviewing locals and observing the environment, and find solutions. In addition, the first week of the program will entail an intensive study of Thai and Burmese language and culture! Vennis, we can’t wait to see the positive impact you will have on our global world with the knowledge your bring back to share! Stay tuned to hear about Ashley and Vennis’ time in the field this summer!